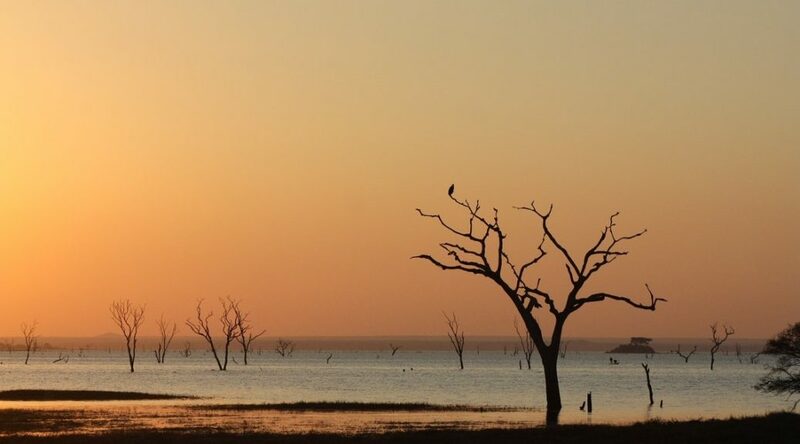 During the holiday season, Tracks4Africa is all about packing your bags to explore Africa’s many adventurous roads. 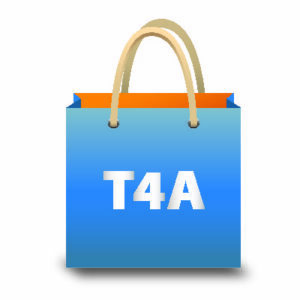 One lucky reader stands a chance to win a T4A hamper to the value of R3,064. 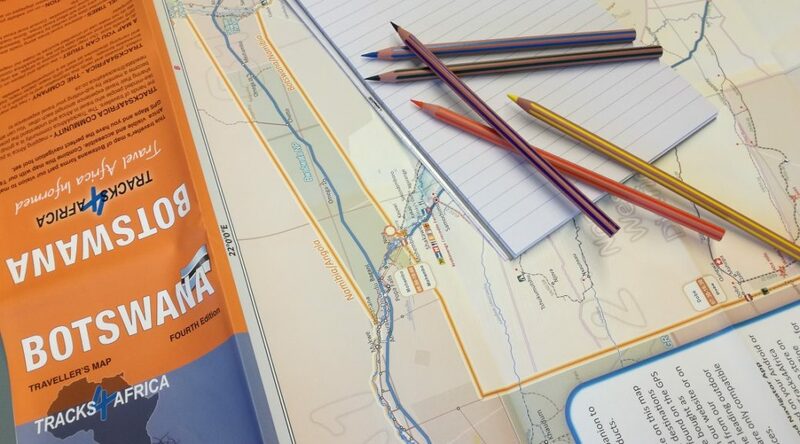 Just in time for well-deserved trips during the coming festive season, T4A introduces new editions to their paper map portfolio. 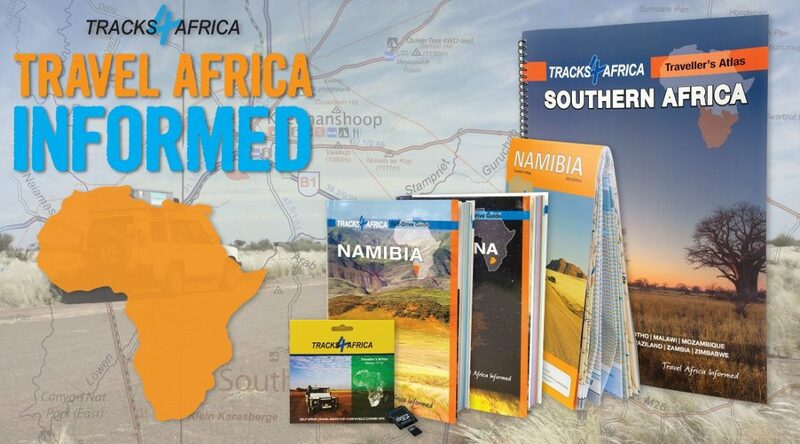 Best used in conjunction with T4A’s GPS Maps, you can now truly travel Namibia, Mozambique and Malawi informed.